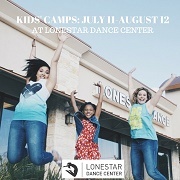 Lonestar's Summer’s Dance Camps will offer something for all ages! Week-long camps will run from Monday through Friday, and will be either half day (9:00 a.m. to 12:30 p.m.) or full day (9:00 a.m. to 4:30 p.m.) depending on the age of your child. Dancers will participate not only in dances, but also in activities such as acting, singing, scene design, and arts and crafts. Get ready for a week full of fun at "Rising Stars" camp. 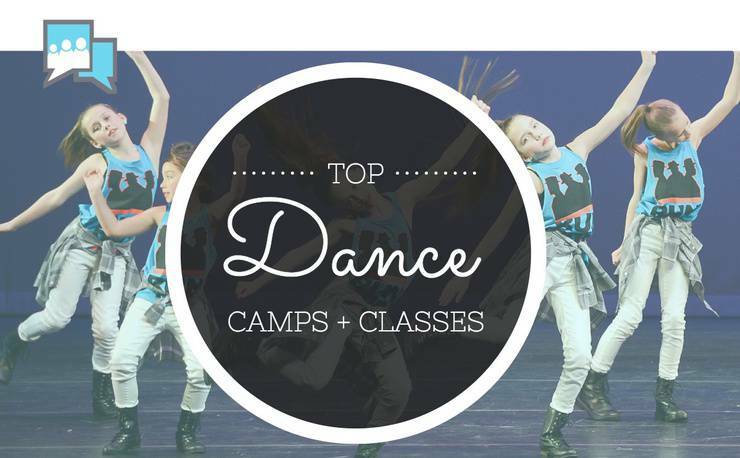 Your dancer will explore various styles of today's most popular dance forms. Learn the fundamentals of hip hop including break dancing, basic footwork, isolations, popping, locking, and more! They also have Jazz Funk basics, along with different creative arts each day! Camps run 9am-4pm for ages 6-8 and 9-12. 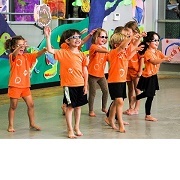 Kids often need a break from their weekly lessons in the schedule--and dance summer camps are full of fun! With lots of different themes, fun dancing, crafts and games, and always a show at the end of the week for the parents - it's a guaranteed dancing delight! 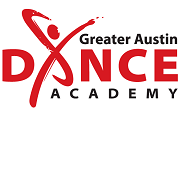 Summer camps at The Dance Gallery include "Princess Dreams" - ballet, tap, and creative movement (ages 3-5); "Peter Pan Musical Theater Camp - jazz voice, and acting (ages 8-12), and "Move and Grove - hip hop (ages 5-6 and 7-10). The young-uns can test out their feet with half-day and full-day camps with different themes. More experienced dancers should register for their summer intensives in ballet, tap, jazz, hip-hop, and more. 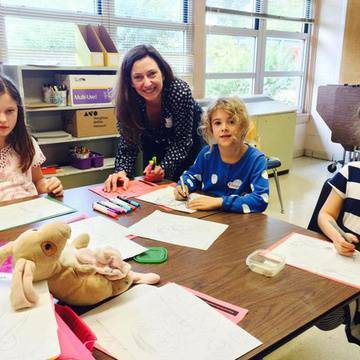 Programs run June 6 to August 12, and are available for kids ages 2-10. 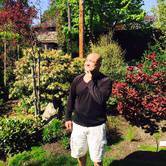 Perform in one of Broadway’s biggest musicals “A Funny Thing Happened on the Way to the Forum” working with professional artists. Placement auditions May 17-18 and everyone gets a role! Workshop add on with 3 Broadway experts in auditioning, acting, and dance skills. 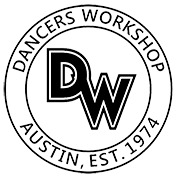 Workshop acceptance is based on students’ initial May audition. Imagine, Dance, Discover & Play at Ballet Austin. Children are born with oceans of creativity and love to express themselves through movement. 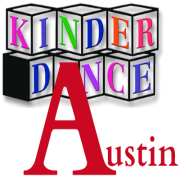 Ballet Austin offers a variety of summer camps for ages 4-14.  Enrollment is by age. 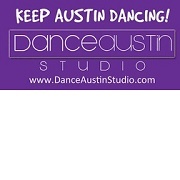 All camps are held at Ballet Austin's Butler Dance Education Center located at 501 West 3rd Street. Margo Dean School of Ballet began over 60 years ago and since then has been a vital part of Fort Worth's cultural life. 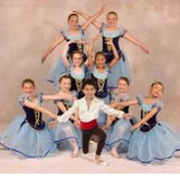 Weekly Summer Ballet Camps are offered for ages 3-4, 5-6, and 7-12. Students will study ballet and learn about the well known ballet, Coppelia. Kamp Kinderdance and Dance Xpress Kinderdance take place at the Clay Madsen Recreation Center. 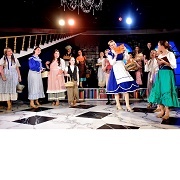 Musical Theatre and Dance-A-Palooza Camps are offered ad various locations through RRISD. 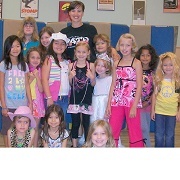 Shirley McPhail School of Dance offers 1/2 day week-long camps for children ages 3-10. Activities include dance, arts & crafts, tumbling, musical theater. 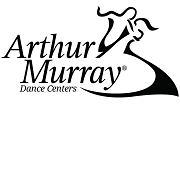 An amazing opportunity to get the kids out of the house and into dancing during Austin Arthur Murray's Dance Center's Summer Dance Session. Tuesdays and Thursdays in July AMDC teaches ballroom dances to enrich your child's life with the gift of dance. 2 sessions are offered--for ages 5-11, and ages 12-16.